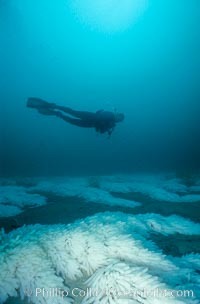 Squid eggs, La Jolla Canyon. Loligo Opalescens Photo. Squid mating. Loligo Opalescens Picture. 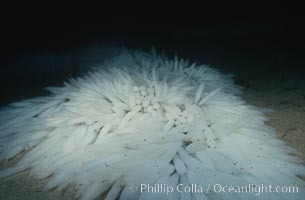 Squid egg clusters on sand. 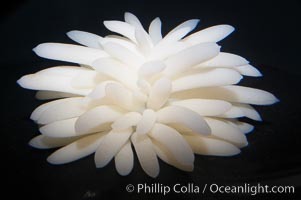 Stock Photography of Loligo Opalescens. 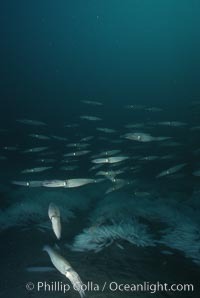 Krill and squid school at the ocean surface, moments before blue and fin whales rise to the surface to feed. 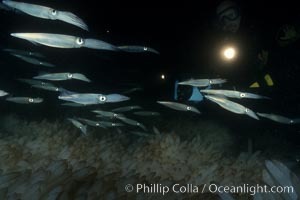 The krill is likely Euphausia pacifica, the squid are likely Loligo opalescens. 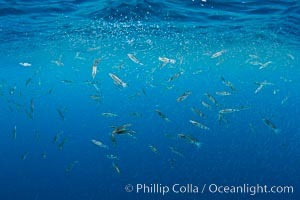 A thin cloud of pink krill gathers at the ocean surface, where it is likely to be preyed upon by sharks, fish, birds and whales Photograph of Loligo Opalescens. 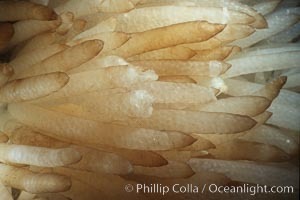 Squid egg casings. 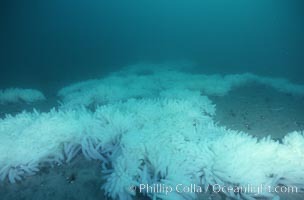 Each casing housings hundreds of tiny squid eggs. After the female squid has planted her egg casings to the sandy bottom, she will die. Loligo Opalescens Photos. 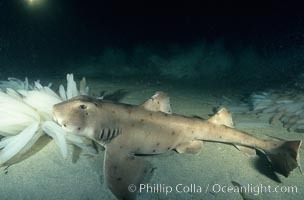 Horn shark eating opalescent squid eggs, Loligo opalescens. Loligo Opalescens Image. 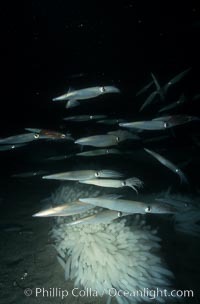 Squid mating and laying eggs, eggs on sandy bottom. Professional stock photos of Loligo Opalescens. 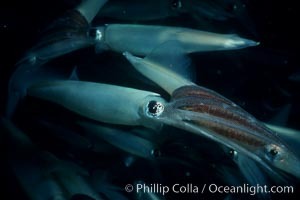 Squid, mating and laying eggs. Pictures of Loligo Opalescens. 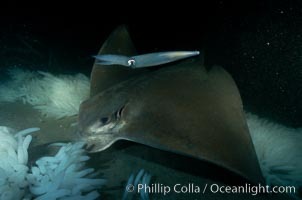 California bat ray eating squid eggs, Loligo opalescens. Loligo Opalescens Photo. 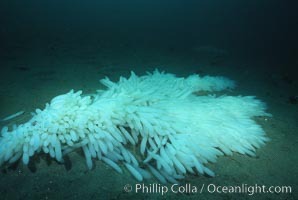 Squid eggs. Loligo Opalescens Picture. 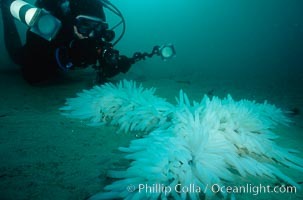 Squid egg casings on sand. Stock Photography of Loligo Opalescens. 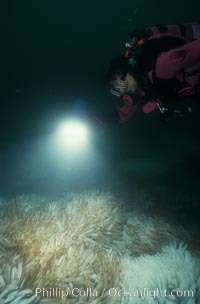 Squid egg masses attached to sandy bottom. Photograph of Loligo Opalescens. 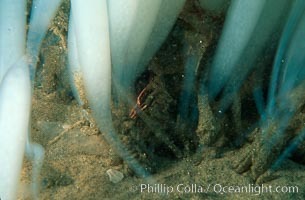 Mating squid and egg masses attached to sandy bottom. Loligo Opalescens Photos. 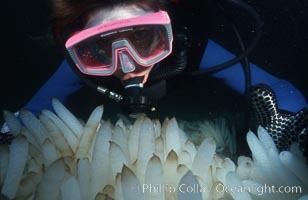 Videographer films mating squid and egg masses attached to sandy bottom. Loligo Opalescens Image. 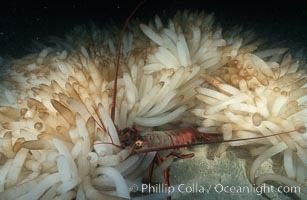 California spiny lobster eating squid eggs. Professional stock photos of Loligo Opalescens. 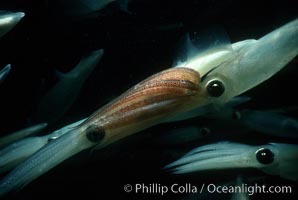 Squid, mating and laying eggs. Loligo Opalescens Photo. 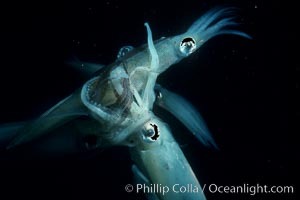 Squid, mating and laying eggs. Loligo Opalescens Picture. 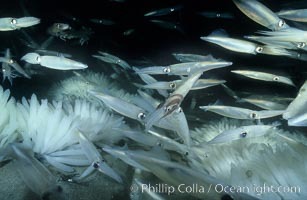 Squid egg casings attach to sand. 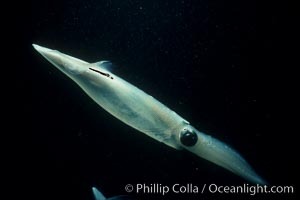 Photograph of Loligo Opalescens. 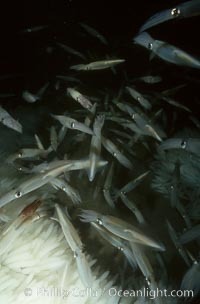 Squid eggs following mass mating. Loligo Opalescens Photos. 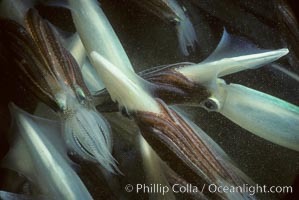 Squid, mating and laying eggs. Loligo Opalescens Image. 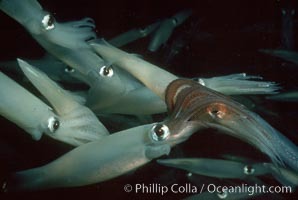 Squid, mating and laying eggs. Professional stock photos of Loligo Opalescens. Squid egg clusters on sand. Loligo Opalescens Photo.